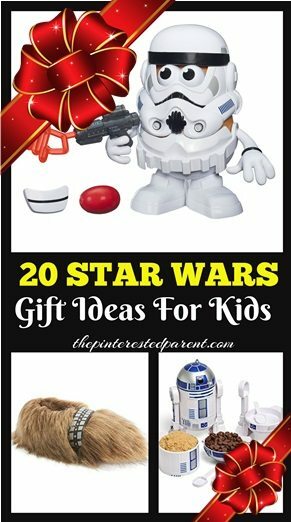 If you have a Lego crazy child like I do, this Lego Easter basket is just what you are looking for this Easter. My little girl is a huge Lego lover. We have more Legos than we know what to do with. Her last birthday was even a Lego themed party. 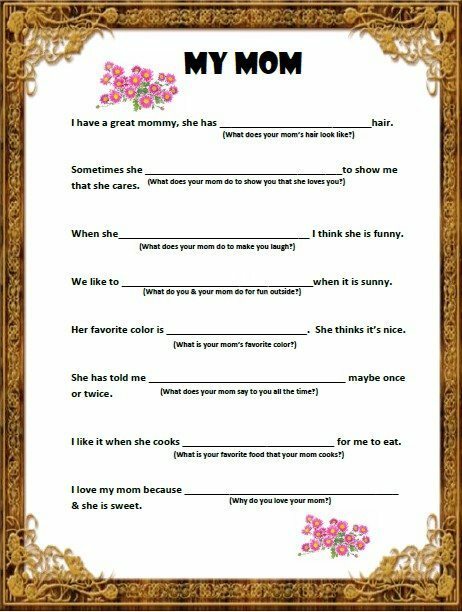 When thinking towards Easter and what I wanted to fill her basket with, Legos were the first thing to pop into my mind. Then I thought it might be even more fun to make her a Lego Easter basket, so I played around with her Legos to see what I could come up with. Love is in the air. Valentine’s Day is just a few weeks away and my daughter is loving all of the hearts. She has been making sweet Valentine’s every chance that she gets. 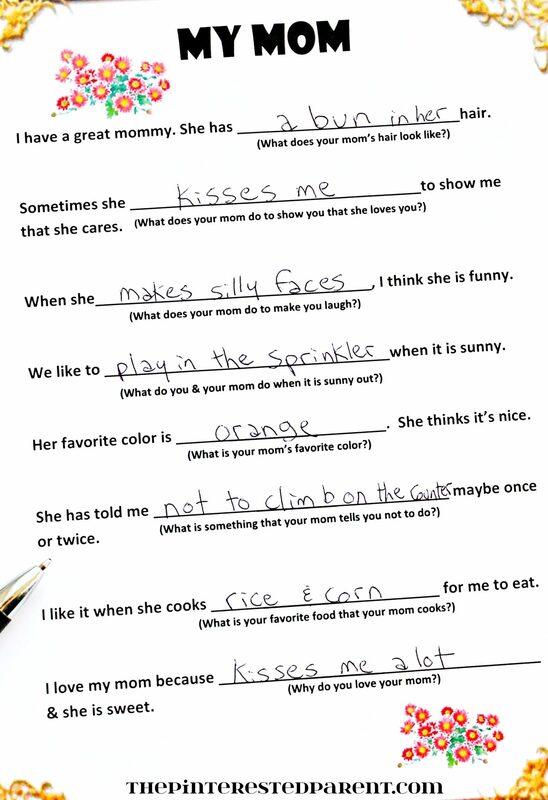 She even learned to spell and write the word love on her own. 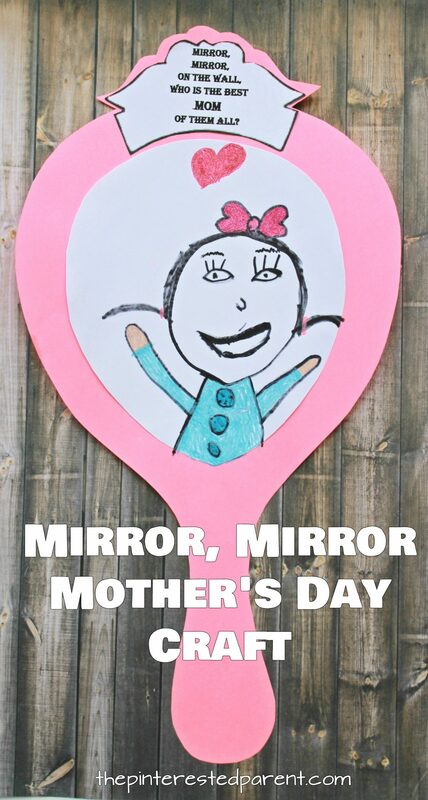 It is wonderful to get love messages from my little girl now. My daughter is 4 this year. This year I promised her that she could have a garden of her very own. We have selected our spot outside & are getting ready to prep the area. I let her pick the seeds that she wanted to grow. She picked 2 flowers & 2 vegetables. This has been a big year for babies in our family. I just became an auntie for the first time last week & I have a few cousins that are expecting soon as well. I have had and still have quite a few baby showers this year. A couple of months ago I was feeling brave & tried my hand at my first diaper cake. I had so much fun making it, that I was feeling brave again. My cousin is expecting a little boy in June. 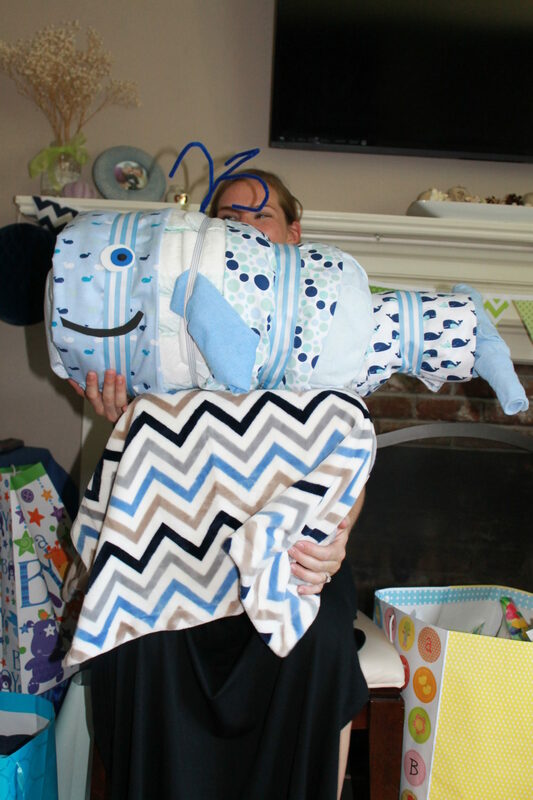 Her nursery has a whale theme, so in keeping with her theme, I decided to make a whale shaped diaper cake. 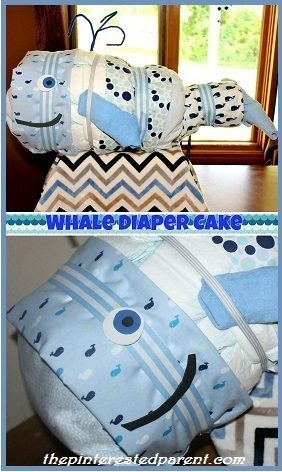 If you have ever thought of making a diaper cake, it can be a lot of fun, but it requires a little bit of patience & in the case of the whale, the ability to improvise. Start with an empty paper towel roll. Wrap two rows of diapers side by side around the roll. 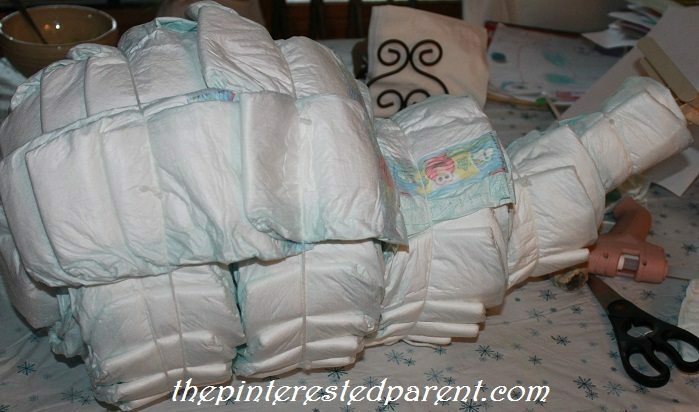 Overlap the diapers slightly until they go all the way around. Secure in place with string or yarn. We used yarn. 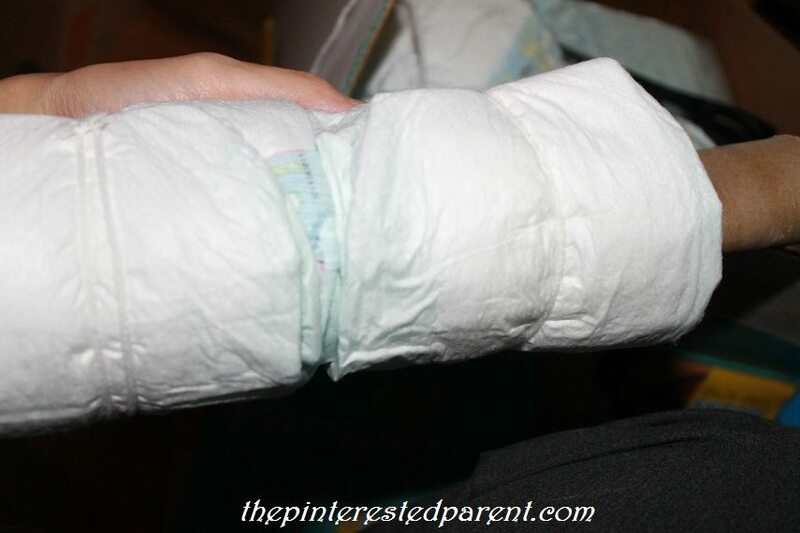 Wrap diapers around one end of the roll covering the hole & rounding the end. 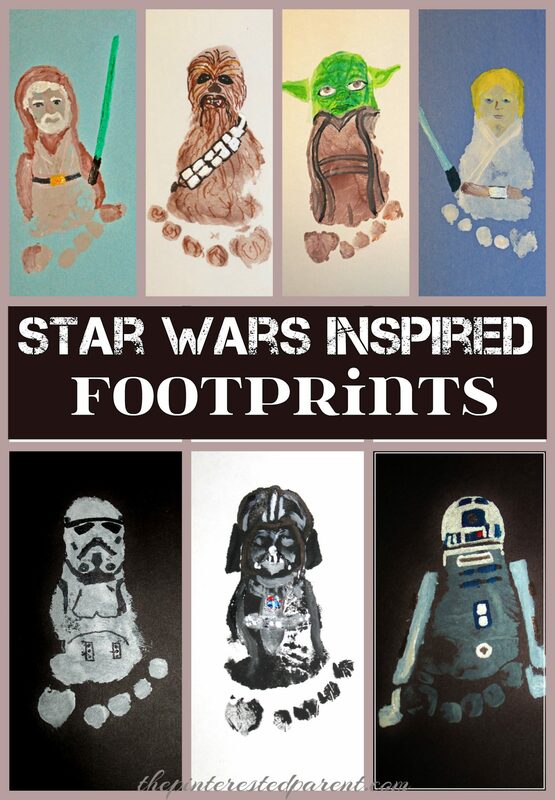 Layer them in different directions to achieve this. Secure with yarn. Secure with yarn after each layer. 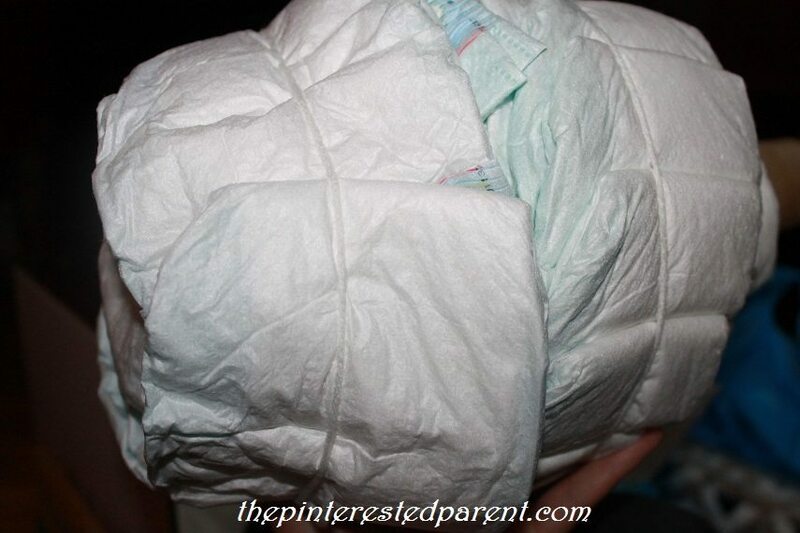 Wrap another layer of diaper around the first layer of diapers. Leave the rounded portion peeking out. Bend another paper towel roll & insert and glue into the existing roll. 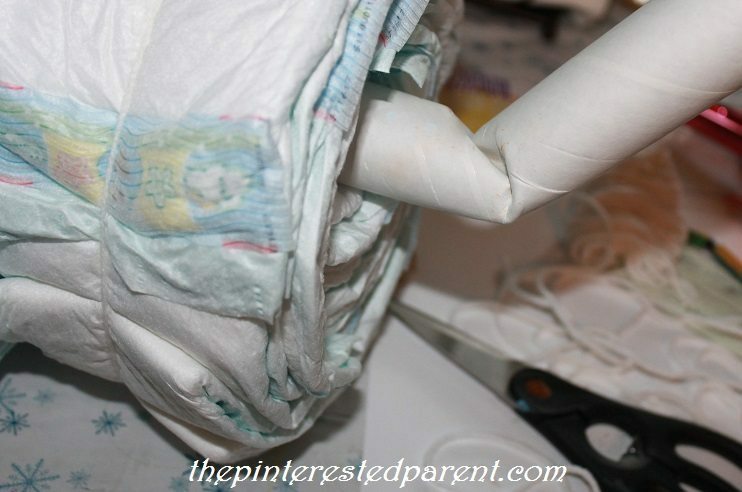 Be careful that you do not get glue on the diapers. Layer diapers around the new tube. 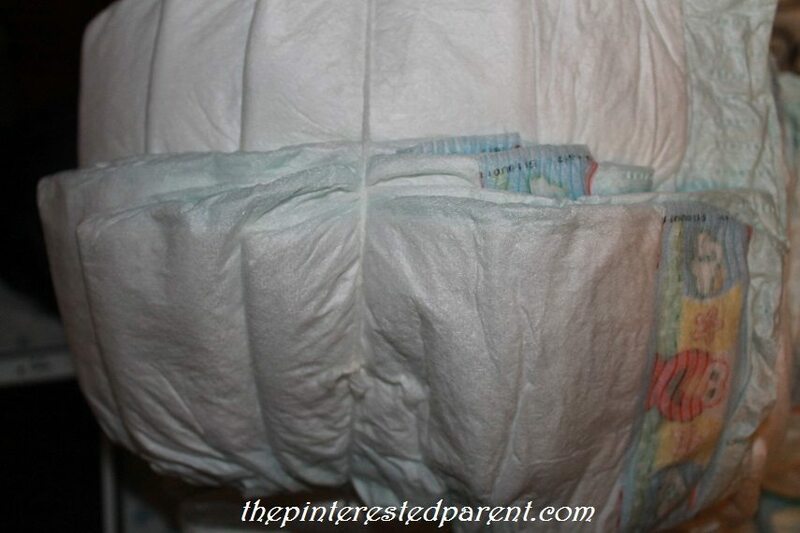 Make this layer of diapers thinner than the others. 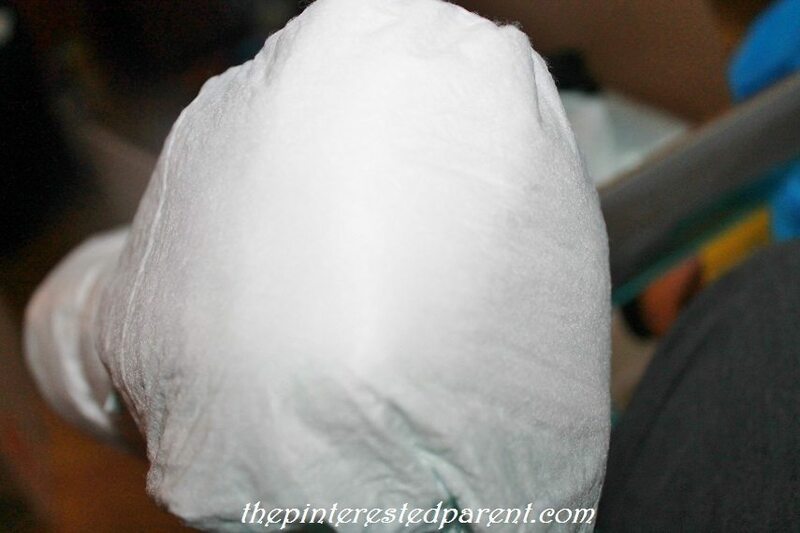 Grab another paper towel tube & cut a 1/4 of it & glue & insert into the other. 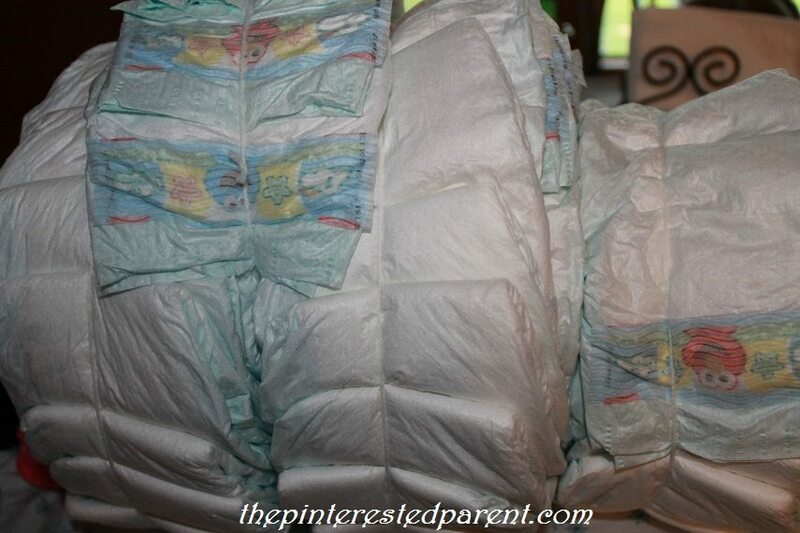 Place another smaller layer of diapers adjacent to the last layer. Our tail was formed from craft sticks. Glue 2 craft sticks in a wide “v’ shape to the top of 2 more craft sticks. Insert & glue the bottom sticks into the tube so that the “v’ shape is sticking out & let dry. Add another small layer of diapers. 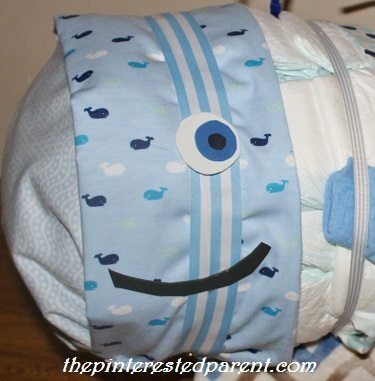 Add another layer of diapers down the center of the front portion of your whale, so that it covers the divide between the first two diaper layers. Do this all the way around. This will help round out the head more. Add another layer of diapers now running horizontally to the same front portion. 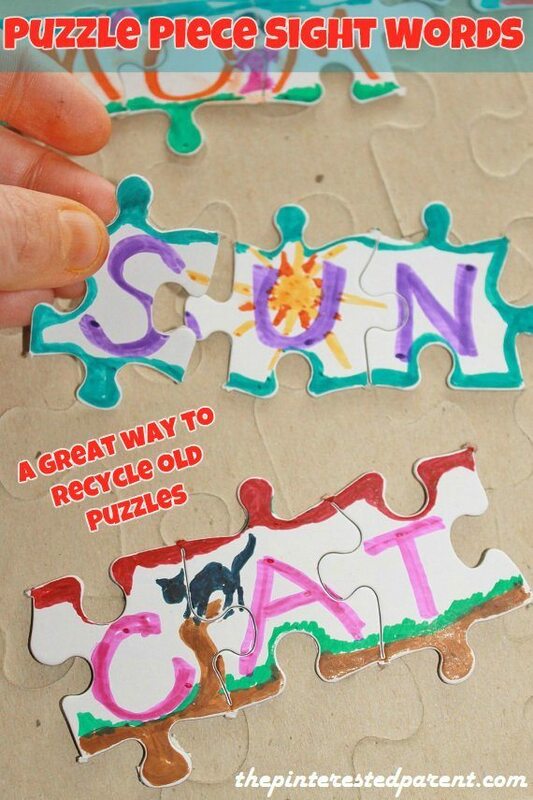 Do this all the way around. 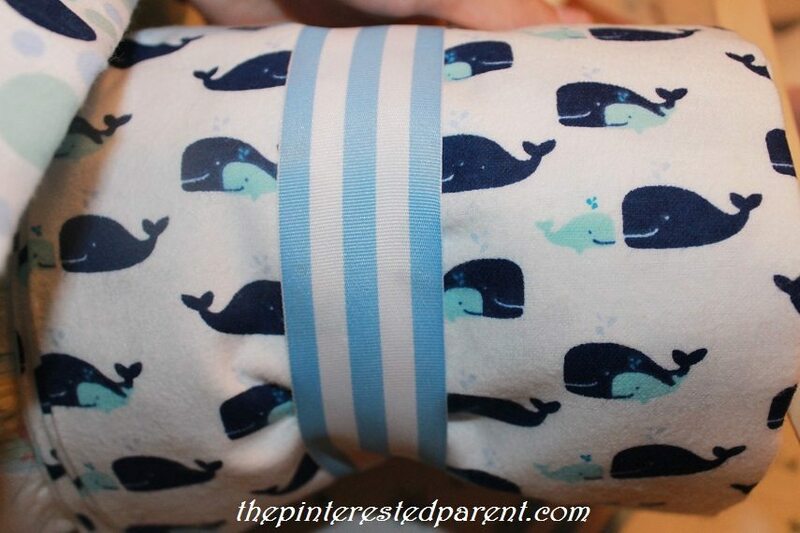 Wrap the whale’s tail with a folded receiving blanket. Secure into place with yarn. Wrap a ribbon around the yarn. Secure it with a safety pin it at the bottom. 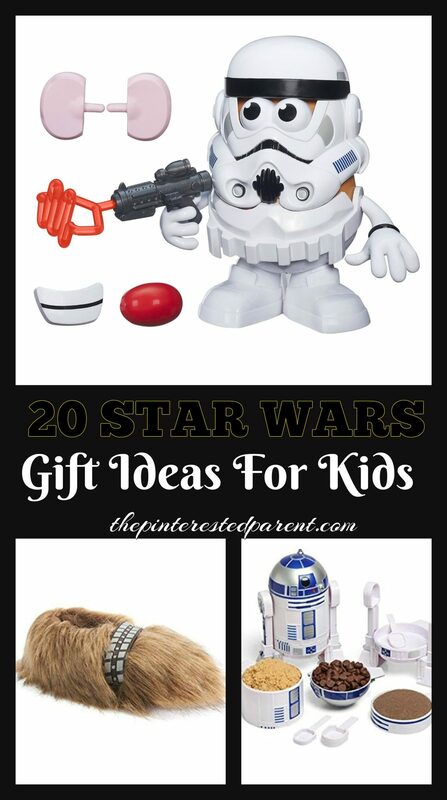 Make sure not to pin the diapers. Wrap as many more blankets as you would like in the same fashion. Fold a couple of washcloths to form a fin. Tuck into an existing ribbon or add another ribbon. Form another fin for the other side. Wrap washcloths around the craft sticks to form the tail. Cut eyes and a mouth out of foam & glue them to the ribbon. 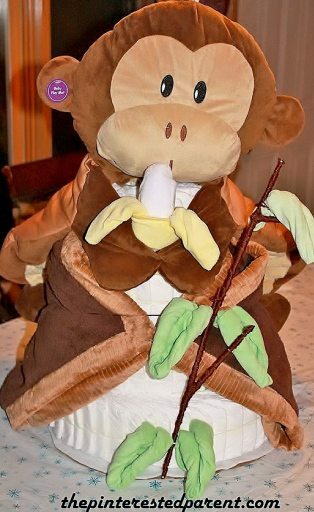 Be careful not to drip glue on the blankets or diapers. Finish the whale off with a pipe cleaner water-spout. The whale was a huge success. My cousin loved it.